My boyfriend is keen on basketball,he tells me that Wade is his favourite NBA sportsman.Now he is the spokesman of Jordans 2010 Shoes,Maybe I purchase a associated with Air Jordan 2010 Shoes as something special for the.I can not image how happy he seem if he get the gift from me .I think it doesn’t bacause this shoe,just bacause he know I am supporting his interest-basketball.I hope he can happy every day.One of the most popular Basketball designs made a return with a modern twist. You can buy 2010 cheap Nike Air shoes when you look carefully online. Very good highly nationally recognized and noted for comfort and also style.Nike turn out to be most popular nike shoes outlet brands of sports position. They have a large collection of sportswear and footwear which was designed for certain purposes. Advised get method shoe for all your sporting programs. If you do not have the best shoe, it can result in foot and joint injuries, in particular the knees and waist.Our company is a professional and higher level branded products trading company and centers on various styles and exceptionally high quality Nike Air Max Shoes and Nike Shox, as well as air jordan 11s, etc.Modify your daily diet to working out, but keep your eyes peeled not consume excessive. Great likely feel hungry right after training, or not feel responsible at concerning overeating should figure out regularly. Despite the fact that you figure out, you are able to still gain pounds. Learn easy methods to adapt every day diet inside your physical fitness way of life. I am the founder of the Kanmani Fertility Centre Private Limited which was established in 1996. 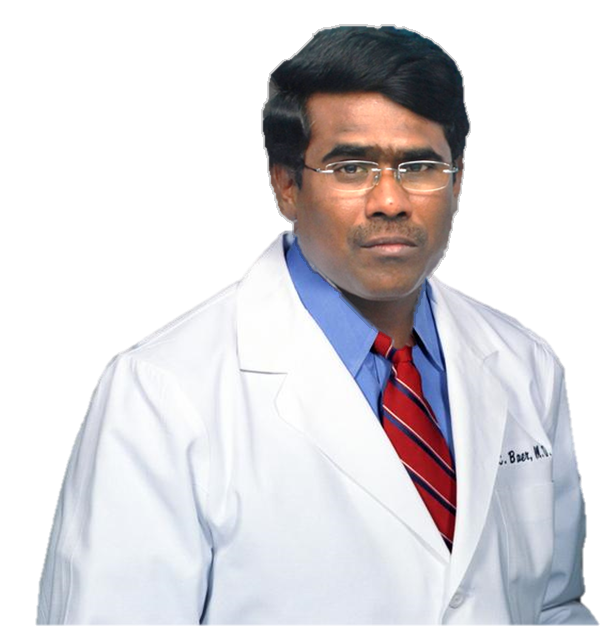 I am having 26 years of experience in the field of Human Embryology and associated with several fertility centers in south India as a consultant. Kanmani Fertility Centre Pvt Ltd is one of the Leading and Pioneer Fertility Centres in Tamilnadu with all modern equipments to impart quality service in the field of Human reproduction with dedicated team of experienced and Well Qualified Clinicians and Technicians. Kanmani Fertility Centre Pvt Ltd is one of the Leading and Pioneer Fertility Centres in Tamilnadu. 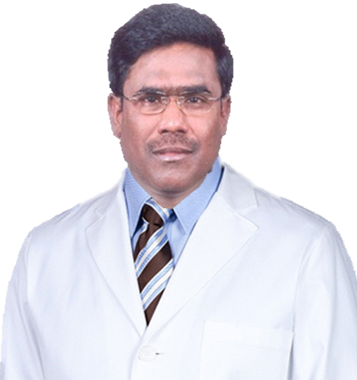 It was established in the year 1996 by Dr. S.S. Muthiah (an Eminent Embryologist with 26 years of experience in the field of Human Embryology) with all modern equipments to impart quality service in the field of Human reproduction. Now, the centre has successfully completed 19 years of excellence in service with its dedicated team of experienced and Well Qualified Clinicians and Technicians. IBMR aims to focus on Stem Cell Research and Education. 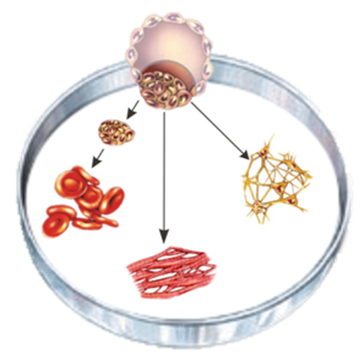 We established recently in 2010 under auspices of Kanmani Fertility Center (P) Ltd Our institutions mission is to acquire the basic knowledge and through understanding of stem cell behavior at different conditions and each cell specification lineage required for development of regenerative therapies to treat fatal human diseases. Ultimately we seek to provide scientific foundations for the application of cell replacement therapies in treatment of human disease and injury. Embryology Research Association of India (ERAI) established in 2015 and has been registered under Tamilnadu State Societies Act 1975(Tamil Nadu Act 27 of 1975) Registration no :265/2015, The major objective of ERAI is to stimulate the advanced research activity on various aspects in the fields of Reproductive Biology and Embryology. ERAI membership is open to all Scientist, Clinician and student in the fields of Gynaecology, Reproductive Medicine, Urology, Andrology, Sexual Medicine, Reproductive Endocrinology, Reproductive Immunology, Reproductive Physiology, Embryology, Assisted Reproductive Technologies. 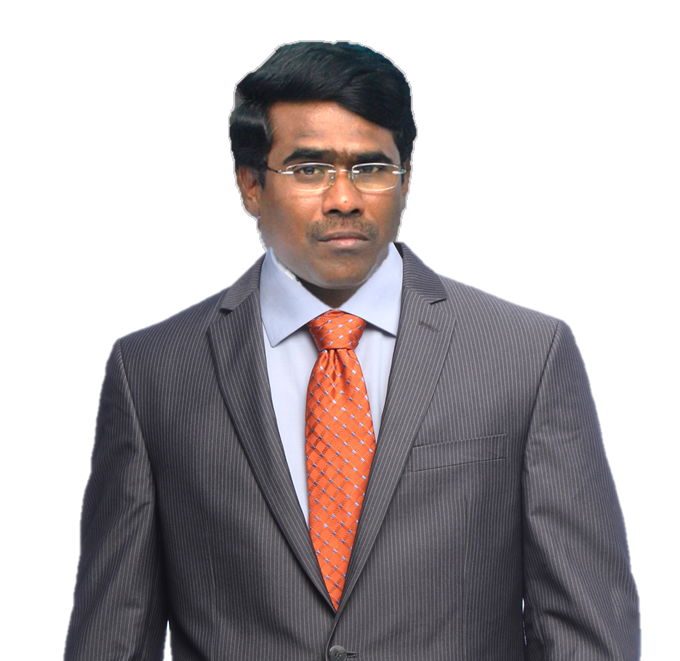 I am the founder of the Kanmani Fertility Centre Private Limited which was established in 1996. 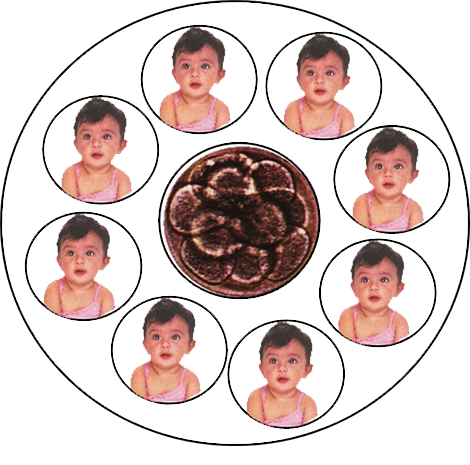 I am having 26 years of experience in the field of Human Embryology and associated with several fertility centers in south India as a consultant. I was conferred Doctoral Degree in the field Human Embryology by Tamilnadu Dr. M.G.R Medical University in the year of 2003. I am successfully running Kanmani Fertility Centre Private Limited since 1996. Male and female infertility patients are counseled for medical and surgical procedure in our centre. DOCTOR IS AVAILABLE 09:00AM- 09:00PM FOR APPOINTMENTS PLEASE CALL -9445011636 9841011635/6 044-24314922/33/44. FOR APPOINTMENTS PLEASE CALL -9445011636 9841011635/6 044-24314922/33/44.